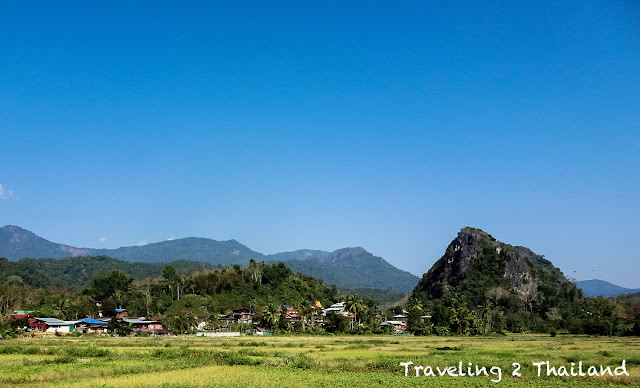 After all kind of excuses for not motorbike riding in the best season of the year I finally was out of excuses and did hit the road again for a small trip in North Thailand. Normally I leave always very early but this time it was around 8:00am in the morning that I left but it was still nice cool weather. It was great to be riding again and I enjoyed it very much. Following is a route description with links to Google Maps and some photos I made during my trip. Total of 210 km. My destination was Chiang Rai as I had an appointment there, so from Pua one should take the famous route 1148 to Chiang Kham and from there to Chiang Rai. 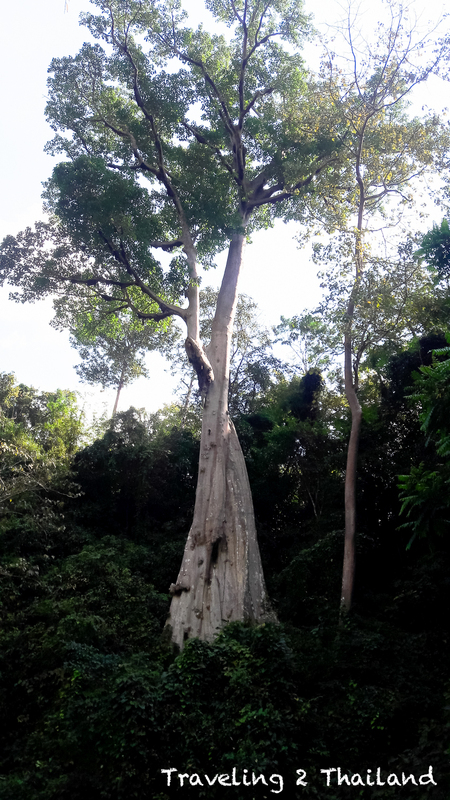 But when starting in Pua there are 2 ways to get to route 1148. You could go first south to Tha Wang Pha and then hit route 1148. 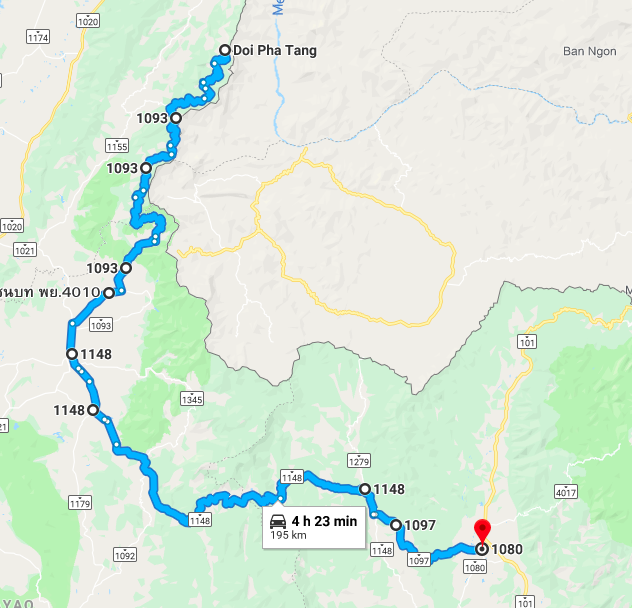 But this is a bit boring route (straight) so I did choose to go a bit north (route 101) to Chiang Klang and then take route 1097 to Song Kwae where you will hit route 1148. 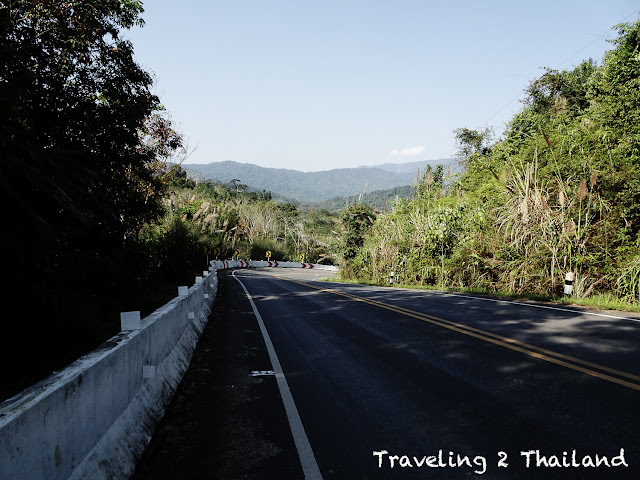 Although the first part (route 101) is also boring (and now under construction) the other part (route 1097) is a wonderful twisty route in the mountains and passing some Hmong villages. Where route 1097 meets route 1148 is a new Bangchak gasoline station with good & clean toilets, coffee shop and selling drinks. 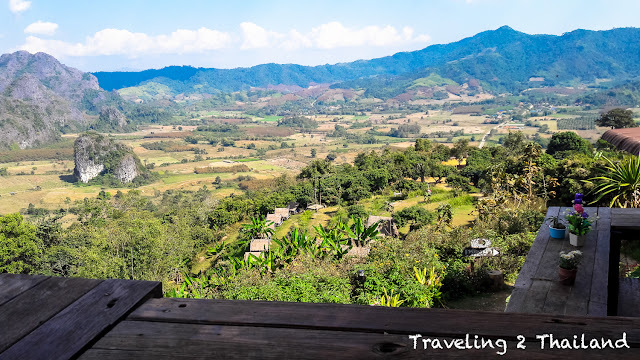 From Song Kwae just follow route 1148 thru the mountains, passing small village, Tham Sakoen National Park and of course the famous viewpoint of Phu Langkha. In the old days there was here only 1 kind of coffee shop and 1 homestay. 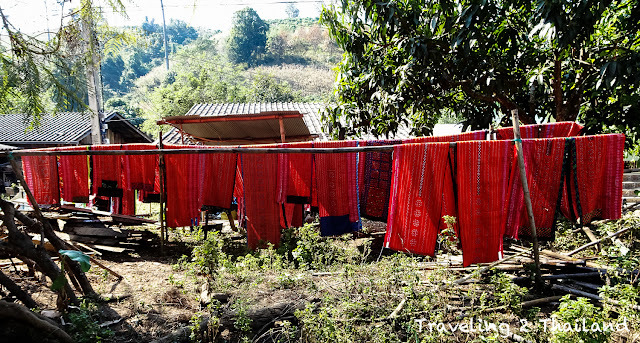 Now there are a few homestay's & camping sites and a few coffee shops & restaurants. Things are changing fast up here. 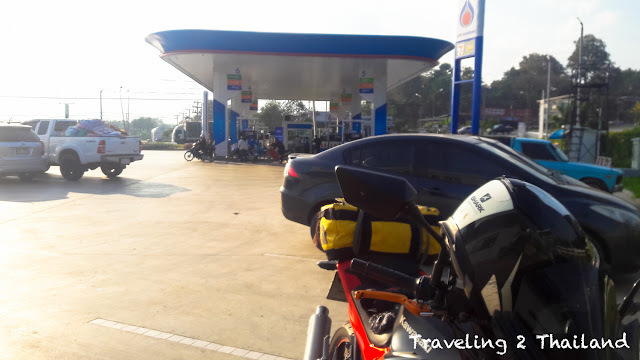 At Chiang Kham I made a drink stop for both myself and my motorbike at the new PTT gasoline station on the south side of town. 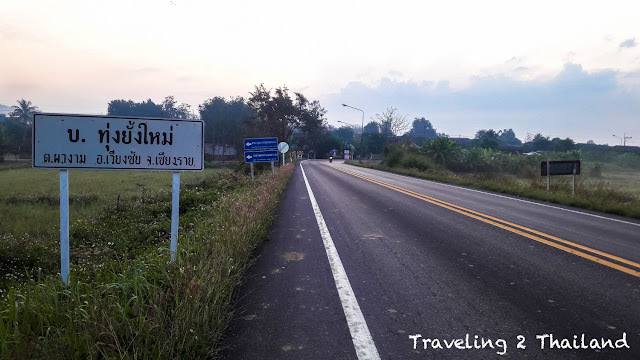 From here to Chiang Kham becomes a bit boring, although the first 30 km is still upcountry riding, but the last part is boring and even a bit busy. 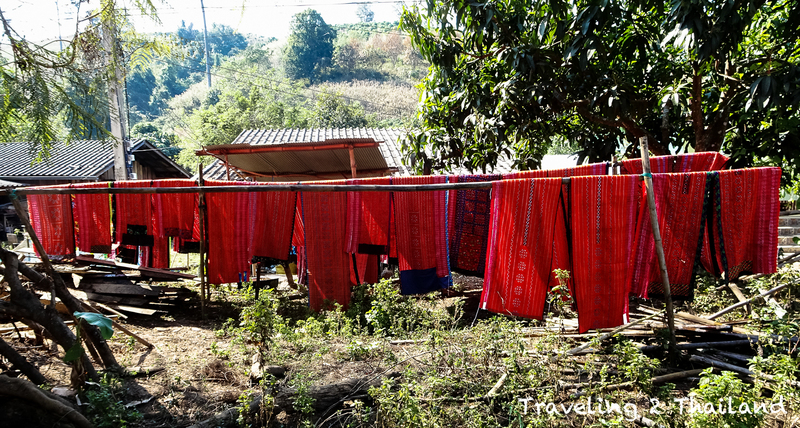 So I arrived in the afternoon in Chiang Rai. And to my surprise my favourite hotel was fully booked. And also 4 other hotels were full. So I stayed at Hop Inn on the south side of Chiang Rai down-town. 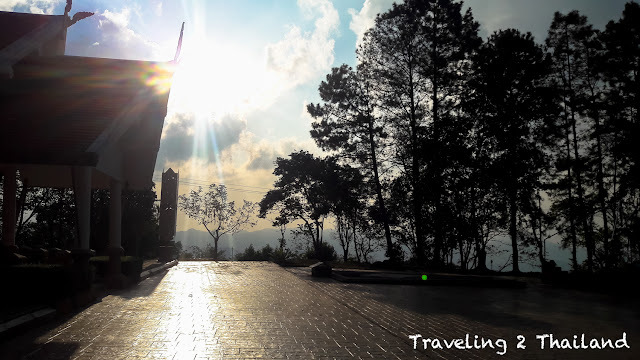 A modern and comfortable hotel with private parking (with camera's and night security guard). Good value for money. Total of 115 km. 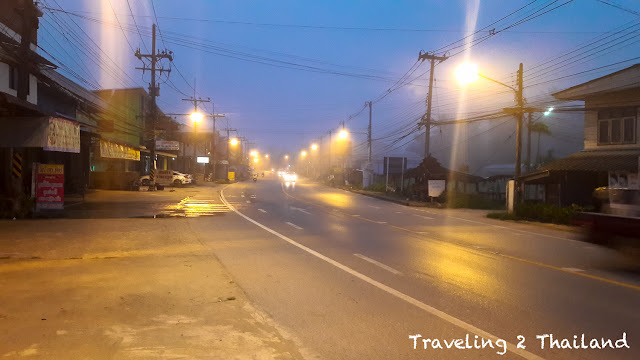 This time I left early in the morning at 6:00am, what was actually not such a good idea as just outside Chiang Rai town the rice fields were full of fog. So the the first hour was riding in thick fog and a bit dark as it was also clouded. So I followed route 1233, 1173, 1326, 1152 and then hit route 1020. And from here it started to be fun. After about 10 km I made a u-turn to take route 4018 with the so called Big Dipper and passing Ban Phaya Phipak with a stunning viewpoint. 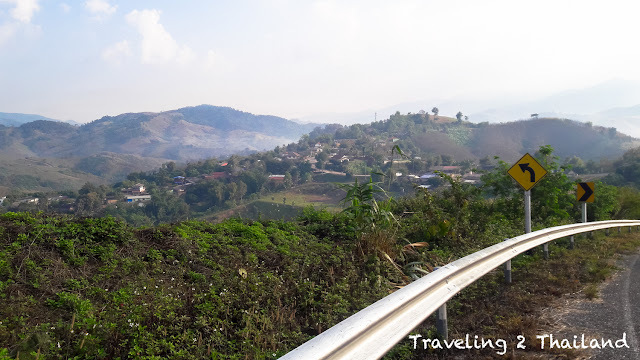 And then route 1155 up north, then take a right to route 4029 to Doi Pha Thang. 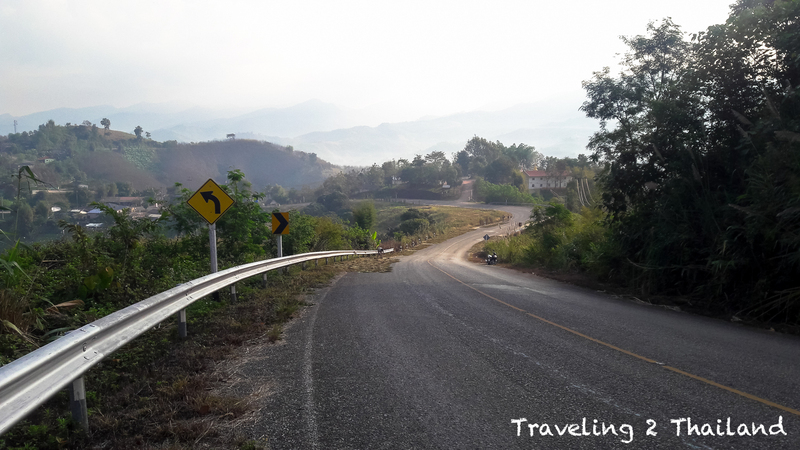 From taking route 4018 all the way to Doi Pha Thang is really a stunning route with great views, small villages and a lot of curves. 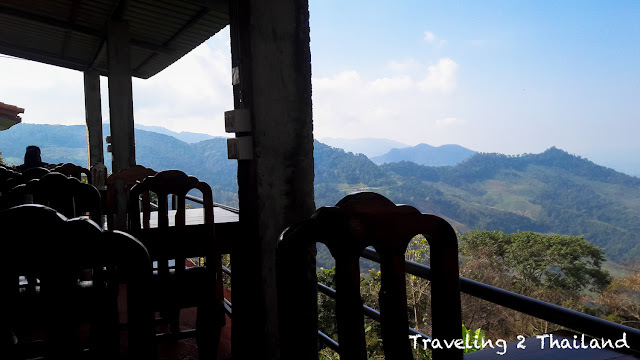 Just before Doi Pha Thang is my favourite Chinese restaurant, it is there already from the times it was still a real Chinese village. So I had a late breakfast here before I continued my trip back home. Total of 210 km. After breakfast I first made a side track to Doi Pha Thang, where I saw that they have probably made a new road to a border village. That will have to be explored next time. 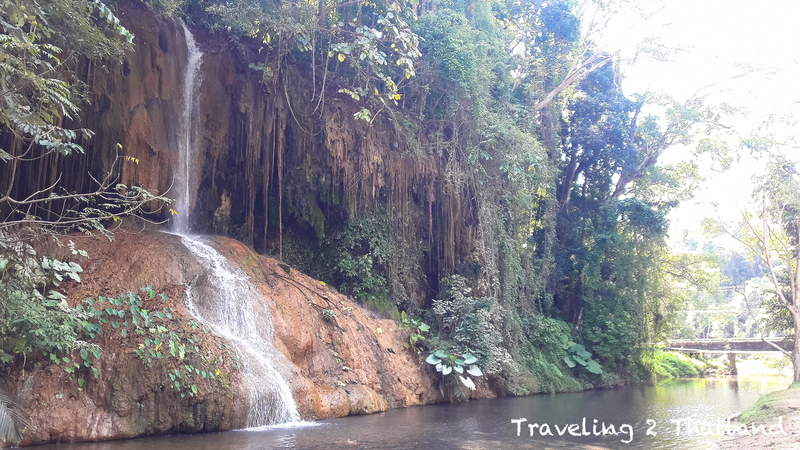 Then I did hit route 1093 to Phu Chi Fa and Phu Sang Waterfall where I did make a rest stop in the park. 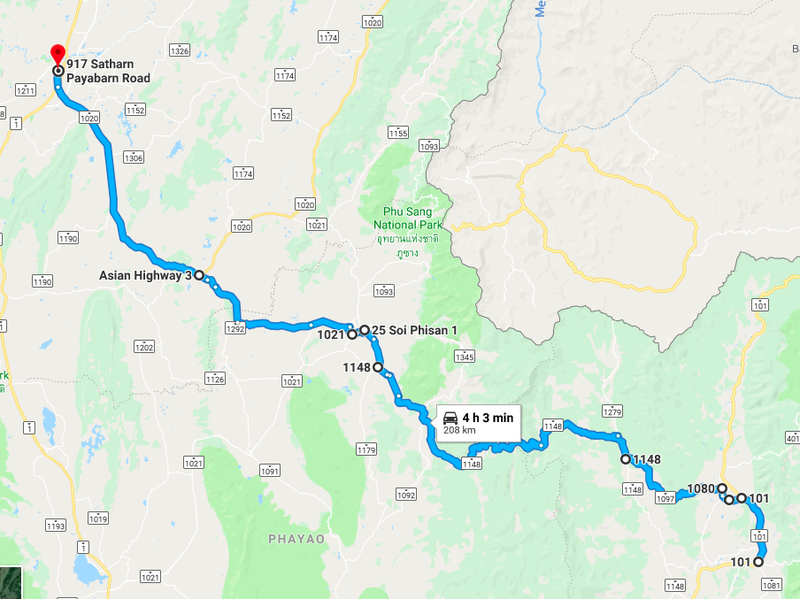 Then continue with route 4010 to Chiang Kham and then again route 1148 to Phu Langkha and Song Kwae. 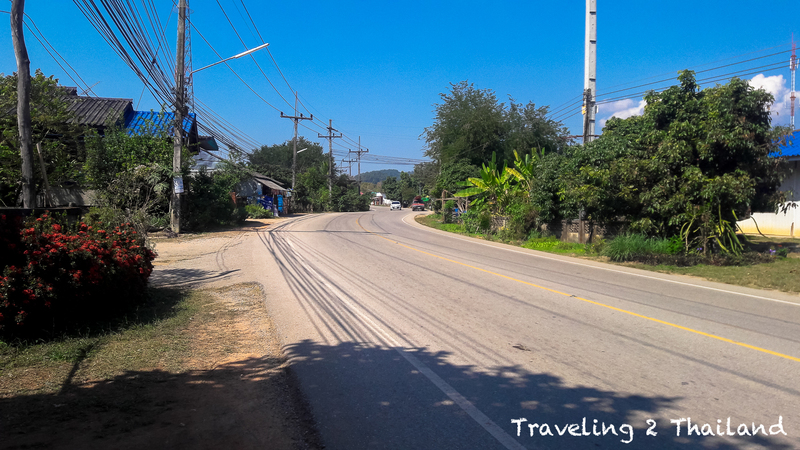 From there again route 1097 to Chiang Klang and route 101 to Pua.